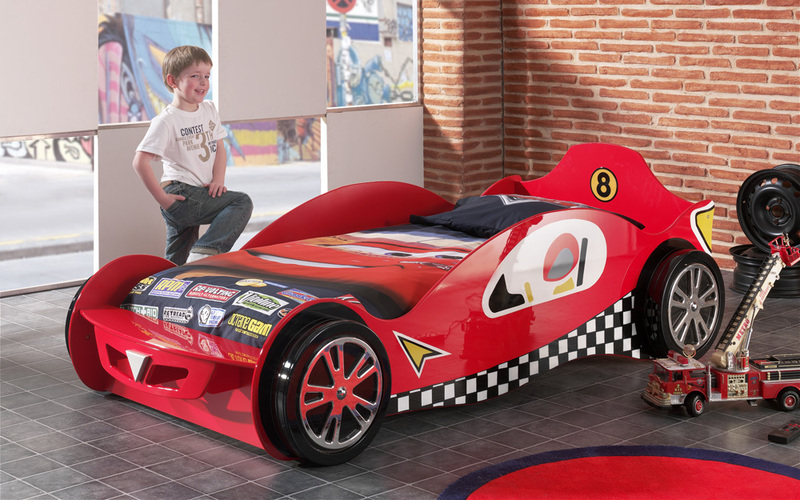 Add an exciting bed to your little one’s bedroom with the Speedster Racing Car Bed. Available in red or blue, this bed is easy to assemble and built with premium craftsmanship. Suitable for single mattresses, this bed is sure to put a smile on your little racer’s face!